Its 2016 & Samsung has yet not released latest Android OS for Galaxy S3 I9300. 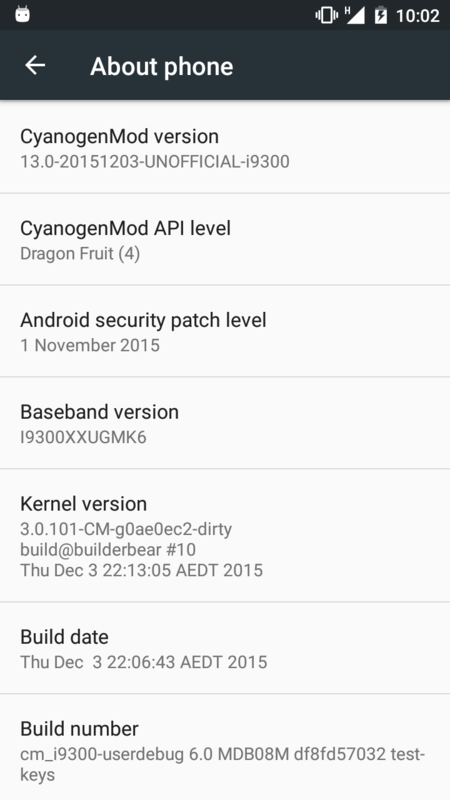 But don’t worry, thanks to Cyanogenmod (CM) for releasing Official Cyanogenmod 13 (CM13) i.e Android Marshmallow 6.0. As Galaxy S3 I9300 won’t be getting an official Marshmallow update firmware its an awesome way to taste Android M build in your Galaxy S3 I9300. This ROM is completely stable & all the bugs, is rectified in the final version of this custom firmware. The entire process is pretty simple, you just have to flash the Cyanogenmod 13 6.0 ROM of Samsung Galaxy S3 I9300 through TWRP Recovery. Make sure you follow every steps carefully or else you won’t be able to boot into CM 13 ROM. Top 5 Material design Music Players for Android. Top 10 best Android launchers for Android. RIL (calls, SMS and data) – SIM lock probably works now, too. Fixed everything, Everything works perfectly! Transfer the downloaded CM 13 & GApps zip, in your Galaxy S3 I9300. Bootloop after installing the ROM? Try wiping data, cache, dalvik, system and re-installing. 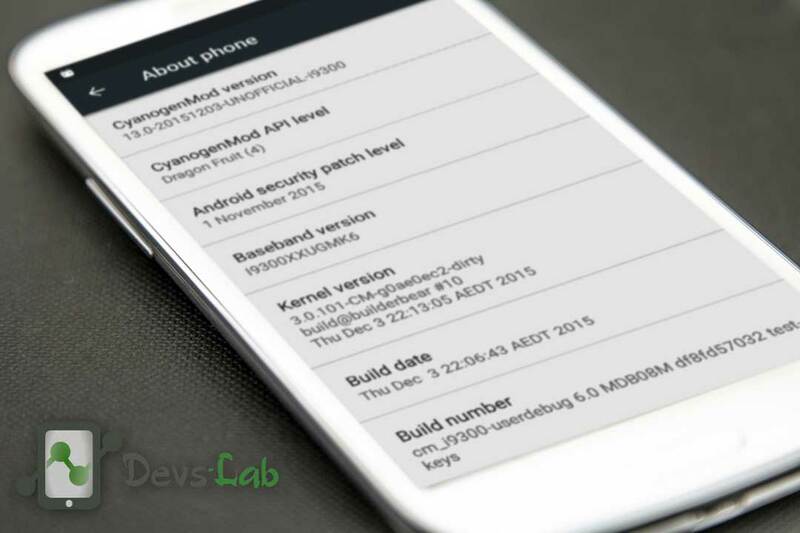 Some people have reported that dirty flashing over CM 12.1 works. To enable Root access, Enable developer options and look in Settings -> Developer options -> root access. Currently Doze doesn’t work in Galaxy S3 I9300 but the developers might fix this in future updates. If your camera crashes frequently, download Google Camera from Playstore, don’t use the Camera of GApps. To Fix Stock browsing crashing issues, You need to grant it permission to access storage in Settings -> Apps -> Browser -> Permissions. If you have any other issue, contact Cyanogenmod using the report feature. Hope you are enjoying Marshmallow in Galaxy S3 I9300. Peace!